Why Are High Modulus Urethane Adhesives Better? High modulus urethane adhesive – that’s quite a mouthful, isn’t it? Urethane is a common adhesive that’s used to bond your auto glass securely to your vehicle. High modulus urethane adhesive is a step above. Since A-1 Glass Masters always strives to provide the very best windshield replacement, we want you to know why we believe this type of adhesive is better. Less elongation – Elongation refers to an adhesive’s flexibility. Both flexibility and stiffness are key when it comes to installing auto glass on a vehicle. After all, you want your windshield to stay in place for safety and for the overall handling of your car. There’s less elongation with high modulus urethane adhesives than with regular polyurethane adhesive. This lessens the amount of vehicle flexibility while increasing stiffness, allowing for a better result and easier vehicle handling. Increases performance and safety – Higher-quality adhesives help increase safety and performance. While enhanced performance is more fun for drivers to think about, the safety benefits are what really matters. You need to have confidence in the adhesives that are used to apply your windshield to your vehicle. Provides extra strength and quieter driving results – High modulus urethane adhesives are strong, giving them a higher resistance to and tolerance of pressure and stress. As an added bonus, these types of adhesives can actually lessen the amount of outside noise that you hear in the cabin of your car. Your ride will be quieter, giving you a better overall driving experience. If you need windshield replacement for your vehicle, consider asking your auto glass repair company about the type of adhesives they use. 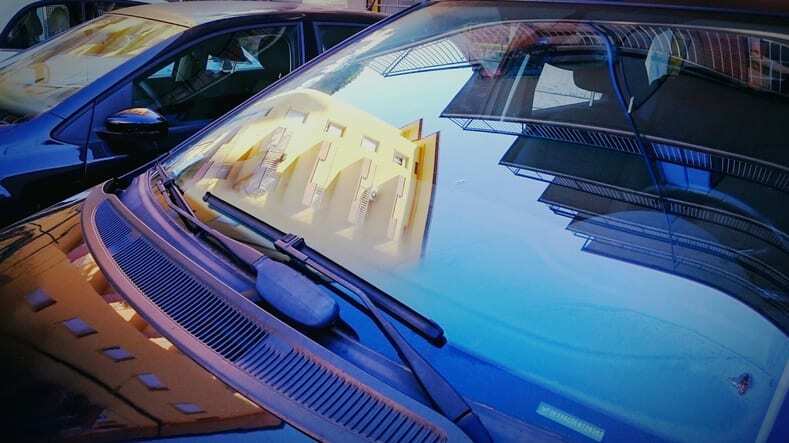 If they use high modulus urethane adhesives, you’ll now know more about what that means for the integrity of your windshield and your car. A-1 Glass Masters always puts your safety first with our high-quality auto glass replacement for drivers in the Claxton, GA area.